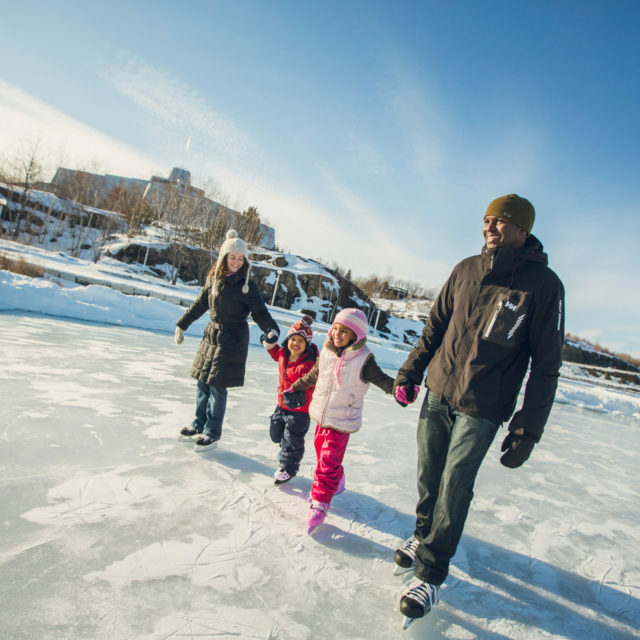 Bundle Up for this Classic Canadian Pastime! 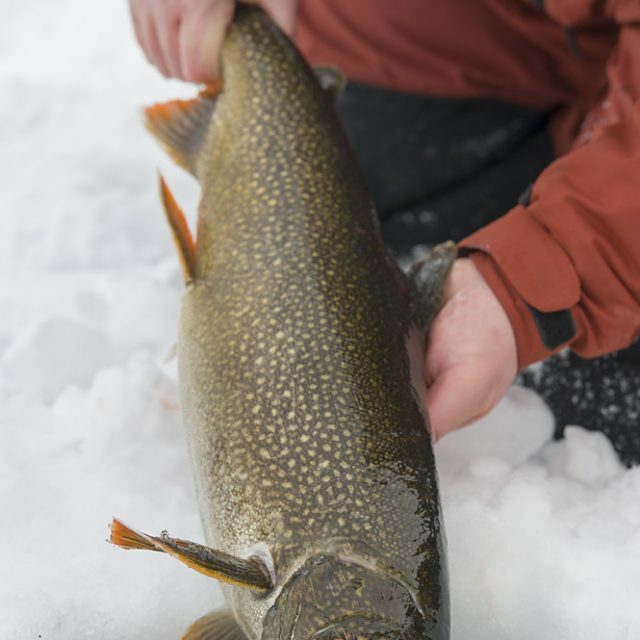 From the thrill of bringing a healthy winter fish up through the ice, or the feeling of contentment you get cozying up after a day spent outside, ice fishing is a favourite Canadian pastime. From classic ice huts to luxurious ice bungalows, you’ll find experiences below that will suit the needs of every party. 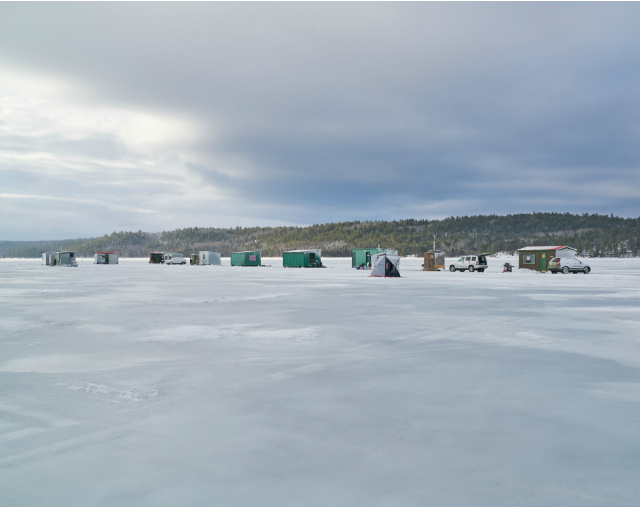 A friends’ weekend, a couples’ getaway, or a family vacation – ice fishing is all about the memories you make on the ice. 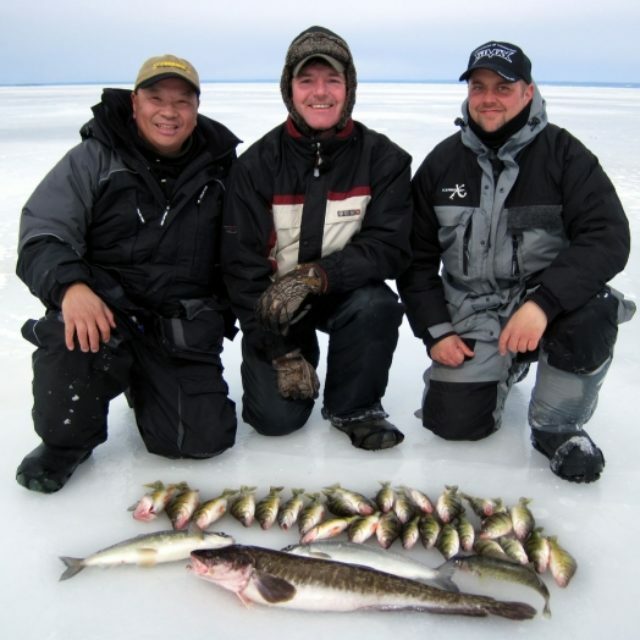 Read Gord Pyzer’s 2017/18 Ice Fishing Forecast for Northeastern Ontario.